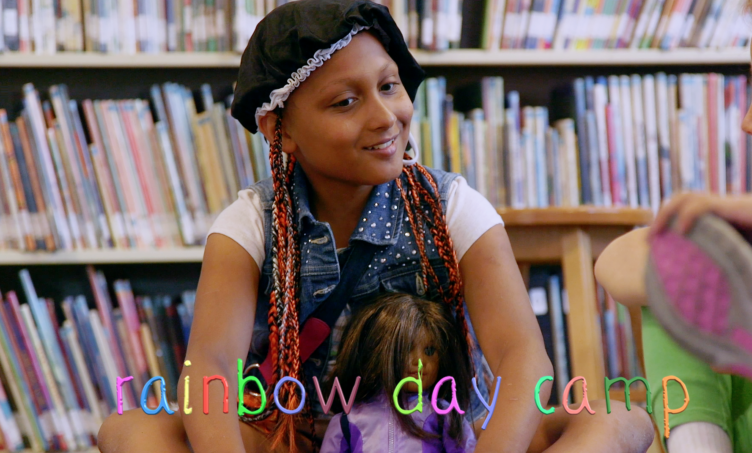 The topic of gender identity is being discussed at a younger age than ever before. 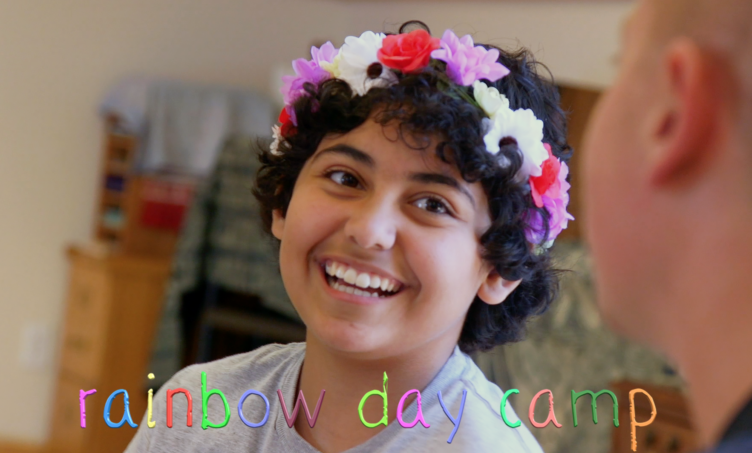 In 2015, a summer camp was created in the San Francisco Bay Area to provide youth a safe and fun place to express their identity. 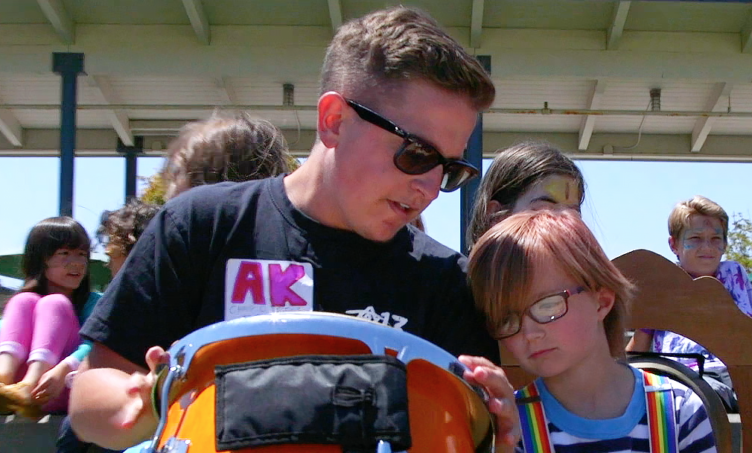 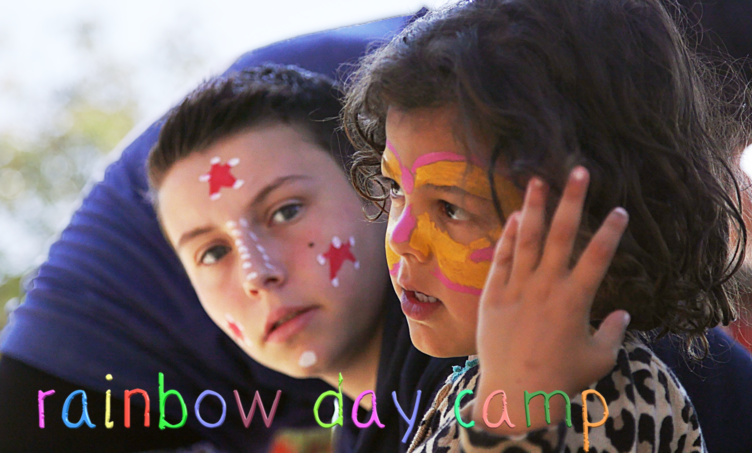 RAINBOW DAY CAMP tells the story of this camp and families with kids that identify with the opposite gender at very young ages.